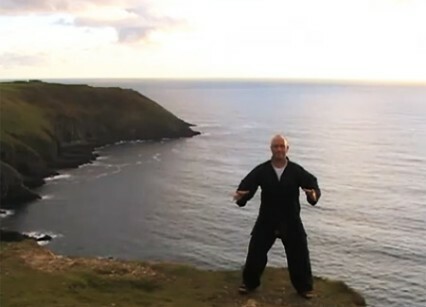 YogiCho (aka Simon Skinner) has received in-depth training in Martial Arts for over 30 years. 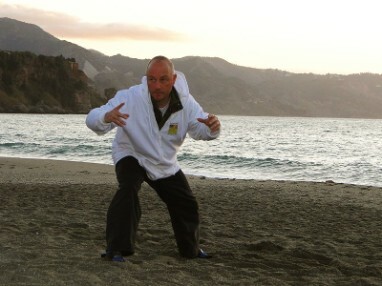 He is a qualified teacher of Yoga, Infinite Tai Chi, Chi-Kung, Meditation and is a Ling Chi Healing Art practitioner. He started his Martial Arts practice in Glasgow in 1978 and won his Judo Black Belt in Nagasaki in 1989. Since then on his many travels he has accumulated a wealth of Yogic, Buddhist, Tantric, Taoist and worldly wisdom and ways from ancient sages and saints as well as contemporary masters. He has many years training and practice in Raja, Hatha, Mantra, Tantra and Kriya Yoga as well as having received intensive instruction in Advanced Tai Chi, Chi Kung, Chi Yoga, Ling Chi Healing Art and Meditation from Master Jason Chan creator of Infinite Tai Chi. He is dedicated to passing on the benefits of these Arts including rejuvenation, vitality, natural health, inner strength and spiritual growth. The quality of our health and lives depends on what we think is possible. These Arts are all designed to maximize students’ potential, whilst enhancing and nourishing all aspects of their lives. 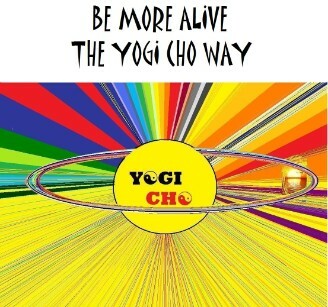 Yogi Cho’s inspiration is for all to develop a deep foundation and lasting connection to the spring of life, to have a far-reaching influence, to provide nourishment for all people, stir them up, strengthen their spirits, whilst sharing practical paths or union with the universal consciousness. Students can learn and perfect these arts and contact with their own higher healing energies through attending Yogi Cho's classes, courses and workshops. 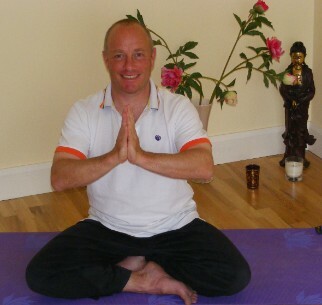 Simon is a member of the Light Foundation for World Peace and Harmony and is registered with the Irish Teaching Council.